What is the difference between an average mentor or mentee and a great one? The difference is the individual who possesses Five Powerful Proficiencies that spur forward any mentoring relationship.These are key business skills that ensure mentoring and organizational success. You might be an experienced mentor and just want to freshen up your skills. Perhaps, you are a new mentor who wants to step out confidently.You may be a mentee hoping to be mentored, but unsure where to start. Finding a good mentor, one that fits you and your goals, doesn’t have to be a bewildering search. The Power of Mentoring to Create Diversity and Inclusion. Simply put, diversity training is often not enough. Employees leave those training sessions knowing more about diversity but might not have the tools or outlook to change their behavior. 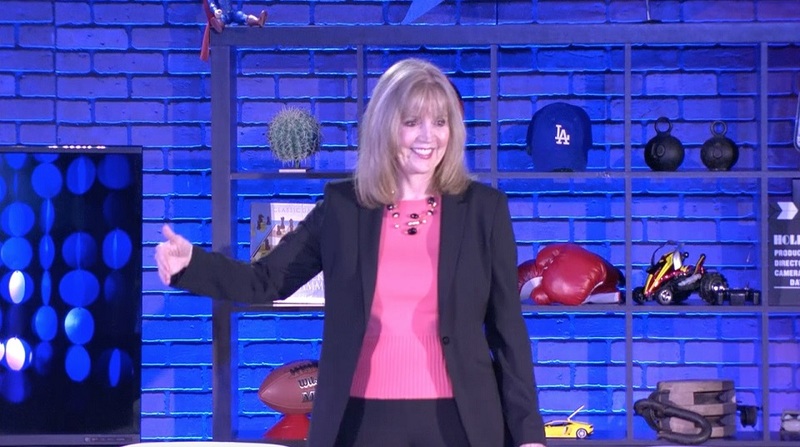 This keynoteserves up principles from Lori’s MentorShift process to help you and your organization build an inclusive and diverse team skilled atenriching the composition of your workplace. Encouraging women to find and be great mentors is smart business. When women help each other, rather than hurting one another, a strong foundation underlies the organization. Women are strongly positioned as the driving impetus behind U.S. labor force growth—projected to account for 51 percent of the increase in total growth through 2018, according to the U.S.